Luxury vacations in Colorado can be an excellent idea for people who love outdoor recreation. Steamboat Springs is a city in the Centennial State that’s a hub for all kinds of winter and summer activities. Examples of recreational activities that abound in Steamboat Springs are skiing, snow tubing, camping, rafting, boating, hot air ballooning, horseback riding and snowmobiling. 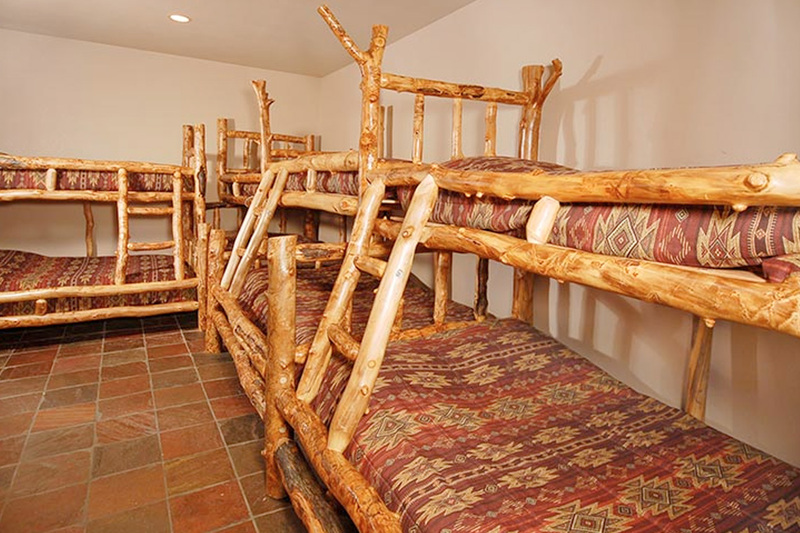 Naturally, beautiful Colorado vacation rentals become a very important part of the experience. Steamboat Lodging aims to help visitors make the most of their luxury vacations in Colorado. Strong accommodations are essential for people who want to revel in the beauty of this idyllic ski destination. Steamboat Lodging has a variety of properties that can give people quaint, comfortable, modern and luxurious vacation experiences. The company has an extensive selection of modern downtown condominiums, stylish townhouses and ski in/ski out properties, for example. These Colorado vacation rentals all vary in size as well. Steamboat Springs visitors looking for classic comfort can choose to stay in two bedroom townhomes. Visitors to the town who are looking for spacious relaxation can choose to rent properties that have nine bedrooms. The choices run the gamut. Many Steamboat Lodging Colorado vacation rentals feature views that are truly magnificent. People who want to experience beautiful mountain views can choose between a variety of strong Steamboat Lodging properties. Amenities that are available at many of these luxury properties are private laundry, steam showers, gas fireplaces, flat screen televisions, decks, wet bars, Jacuzzis, balconies, patios and garages. People who want to enjoy the finest and most soothing luxury getaways Colorado has to offer can trust the Steamboat Lodging team.